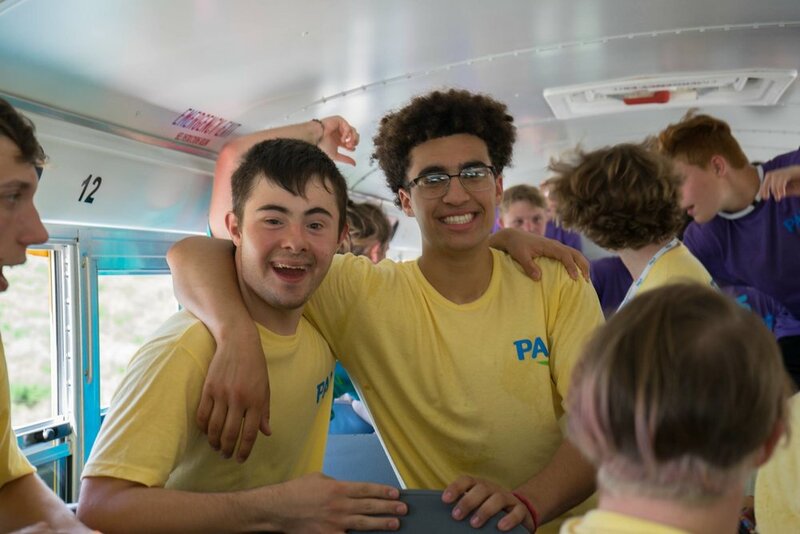 Donations to PALS Programs help us offset the rising costs of our Camps and Adventures, expand our programs to new areas, grow our existing programs, and provide financial aid to Campers with Down syndrome. Your donation is key to our vision of inclusion and acceptance. Below are a variety of ways you can donate to PALS Programs. The easiest way to donate to PALS Programs is through an online donation. You choose the the amount of your gift, and if you would like your donation to be a one-time gift, or a recurring monthly gift. Recurring gifts are automatically deducted from your credit card each month. Because we believe in the power of monthly giving, we invite you to become a founding member of the $21 CLUB. This small monthly donation adds up to make a big impact. By committing to donate $21 each month, you will receive a complimentary PALS Swag item. But more importantly, your annual donation covers expenses for one day of Camp for one Camper. In 2018, we hosted over 500 Campers. Wouldn’t it be awesome to have 500 members of the $21 CLUB? We hope you will consider joining today. Tuition for one week of Camp is $1400 per Camper. Unfortunately, not all Campers can afford this fee. This is where your donation can change a life. By donating $1400 to PALS Programs (either as a one-time gift, or split into monthly donations of $117), you will provide full tuition financial aid to one Camper. 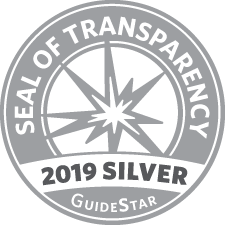 For your donation at this level, you will receive a complimentary copy of The Congratulations Project book, as well as coveted PALS Swag items. FUNdraise for PALS! Our online fundraising platform is open year-round. Set up your own personal fundraising page, and share your PALS LOVE with friends and family. From birthday fundraisers, to Down syndrome Awareness Month fundraisers, you have all the online tools you need to raise money to support PALS mission. Sign up to fundraise online today! Want to get your company involved with PALS? We are excited to offer Sponsorship Opportunities for companies who value inclusivity for individuals with Down syndrome. Our Campers and Volunteers are regularly featured in local and national news stories, and are recognized in our communities. We’d love to have your company or organization partner with us. Please email our Development Director Michelle with any questions. We currently have five camps dedicated in honor or memory of either a loved one with Down syndrome or a PALS supporter. This opportunity is available to individuals or families who would like to raise or donate $25,000 to PALS. If you would like to dedicate a camp to recognize a special person in your life, please read the information sheet and complete the linked form. Our Development Director, Michelle, will reach out to you to discuss programs that are available. Already have a PayPal account? Use the link below to avoid the processing fee and contribute to PALS through the Paypal Giving Fund. PALS Programs is a 501c3 non-profit. Our Tax ID number is 35-2334489.